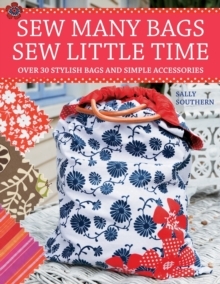 This is an irresistible treasure trove of pretty little sewing projects using tiny amounts of gorgeous fabric and exquisite embellishments. In this title, an eclectic blend of materials is used that includes felt, gingham, Liberty print, denim, ribbon, buttons, beads, wire and even decorative paper. 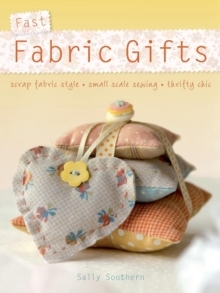 Small hand and sewing machine projects are an ideal way to create quick gifts with lasting impact. Step-by-step instructions, needlecraft techniques and handy tips are included throughout to make it fast and easy.